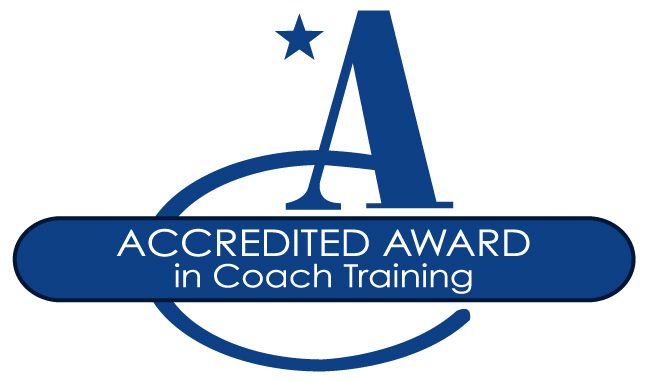 A curriculum including Coaching Supervision Four-way Contract for the workplace, Kolb’s learning styles, coaching feedback, limiting beliefs, the OK Corral, the drama triangle, and the 7 eye model. Participants gained not only new tools to use, but a refresher in their coaching skills and some new perceptions to deepen their awareness of coaching. For details of how to bring this workshop into your organisation, click here.